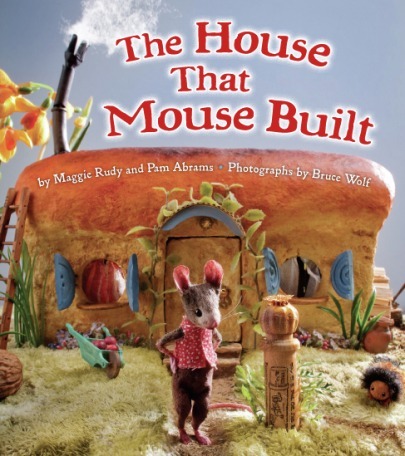 Thanks so much for sharing Maggie’s work- those mice are incredible. I too love love love miniatures! Wow…love looking at behind the scene. Thanks for sharing. But I did forget to tell you about a week or so ago H got all cozy on my lap and we looked through the mice together and he really got a kick out of them. It was very sweet.